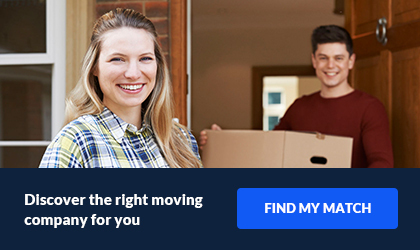 Interior Moving Services saved my life twice when it comes to moving house. We've hired them twice and looking forward to our next project. Although moving is not my favorite activity, they made it a lot more bearable if not enjoyable. Well invested money and time! The movers arrived on time and got to work immediately taking my special instructions into consideration. They are hard workers who care about customer satisfaction which is why I will be more than happy to recommend them to all my friends, neighbors and relatives. 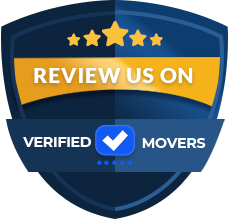 Interior Moving Services has been serving Rochester, NY and the surrounding area since 1992. 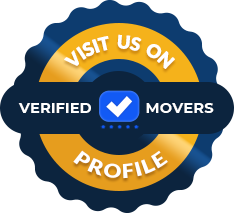 We are a full-service moving and storage company which specializes in local and long-distance, residential and commercial moving. We also specialize in piano moving and spa/hot tub moving along with offering climate-controlled storage for any length of time. Interior Moving services also provides packing supplies, packing service, and moving equipment rental. Even after your free estimate, you don’t have to feel obligated to accept our services. We’re happy to help you and answer your questions. Fill out the estimate form on the estimate page and we will contact you to determine your moving charges.